Yes, it is difficult. You have already "sold" the stock and paid out and received sales bonuses based on sales targets. The fact is that although the stock may have left your books it has not really been sold. The ownership of the goods has changed but nobody has consumed your product. You have not sold as much as you have reported to HQ! If you are overstocked then you have to bite the bullet and do this! 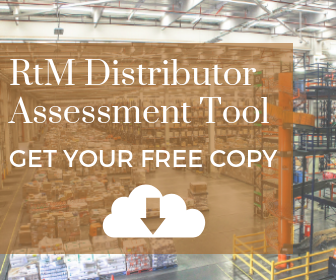 Destocking the Distributor network frees up space and cash and saves money on storage fees. It also improves your customer service and overall Supply Chain flexibility. Senior Team Alignment. There will be plenty of bitching and moaning about destocking particularly from the people who put it there in the first place. Ensure you have buy-in of all the senior team or you will fail. Listen for signs of dissent and stamp it out quickly. Team. This is not a task for a special project team. Your best Demand and Supply Planning Managers must run the destocking process. The task requires precise attention to detail as not all sku's will be overstocked to the same level nor will all Distributor locations. Setting Cover Levels. 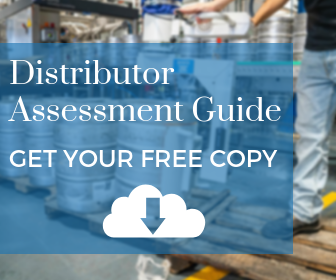 At the start of the process you need to calculate exactly how much cover you really need to hold at distributors. This is not an arbitrary number and has to be calculated based on a variety of lead times and demand factors. The Supply Chain leads this process and recommends a prudent level of stock that meets the requirements of your oganisation. This is NOT a job for a salesman! Managing HQ. Destocking causes a loss in sales as the overstock is managed out of Distributors. Get your destocking planned well in advance so it can be taken into the Annual Budget submission. 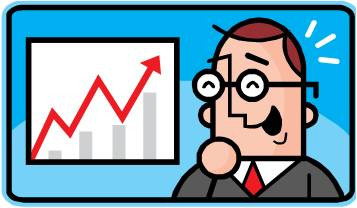 The win-win position is often to agree to continued sales growth but be excused from the profit loss. Duration. Do not try to destock too quickly. Depending on your sku complexity and the level of overstock don't be surprised if it takes 6 months or more to reach a healthy state. Manage Factories. Ensure your supplying factories are aware of the destocking process well in advance and your demand signals are fully understood. It is important they know when you will reduce orders and when you anticipate a return to a stable state. Monitoring. The Planning team needs to produce a spreadsheet that allows the stock levels of each sku to be tracked. This is best done outside of any ERP as the calculations are far too complex and decision making extremely dynamic. The Senior Team should see the current overstocking status weekly with a detailed discussion of current issues monthly. 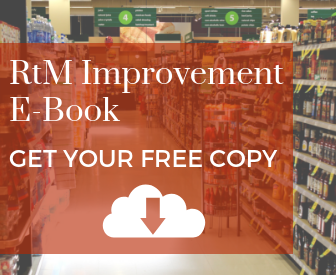 Stock levels should become an important KPI for you. Yes, it's painful but it is necessary for the health and integrity of your business. Implementing a rigorous S&OP process will help keep your stock levels under control.